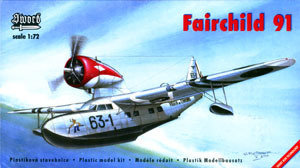 Flying boat modelers have never had it so good!. 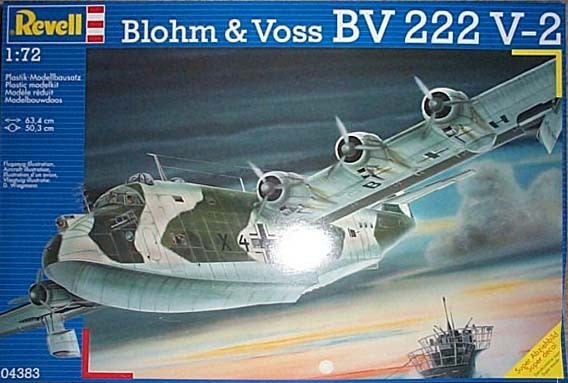 There exists nowadays a continuous flow of new 1/72nd scale kit releases and all this means that a site such as SEAWINGS cannot possibly hope to keep up with build articles and kit reviews for each one and continue to have a life! 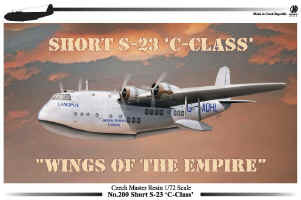 So, in co-operation with a number of respected internet webzines and other individuals, we are listing here the links direct to the kit reviews so that the modeler can read about each kit and SEAWINGS can carry on building this site and the occasional kit! 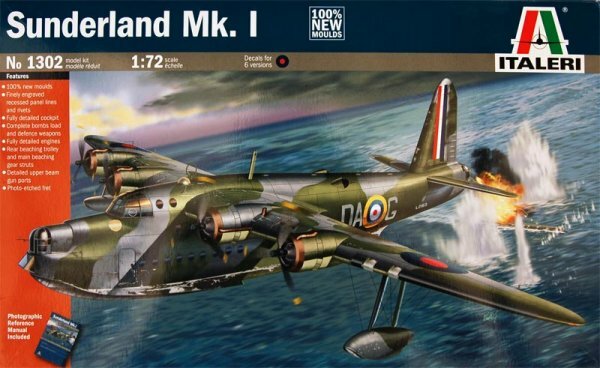 Each kit review is an honest effort to describe the components together with the associated instructions, decals and paint schemes. 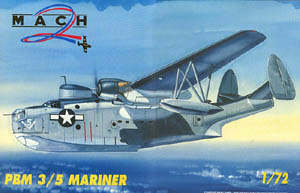 Check elsewhere on this site to find references and photographs of these flying boats. 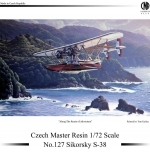 Model Kit Manufactures and Kit Builders: if you wish to submit a model kit for review or offer a guest review for this page please e-mail SEAWINGS with your ideas or content. Mach 2 Injected By arrangement with Internet Modeler webzine courtesy of Chris Banyai-Riepl and Bob Pearson. Roden Injected By arrangement with Internet Modeler webzine courtesy of Chris Banyai-Riepl and Bob Pearson. Leudemann Resin By arrangement with Internet Modeler webzine courtesy of Chris Banyai-Riepl and Bob Pearson. Sword Injected By arrangement with Internet Modeler webzine courtesy of Chris Banyai-Riepl and Bob Pearson. 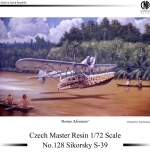 CMR Resin By arrangement with Internet Modeler webzine courtesy of Chris Banyai-Riepl and Bob Pearson. 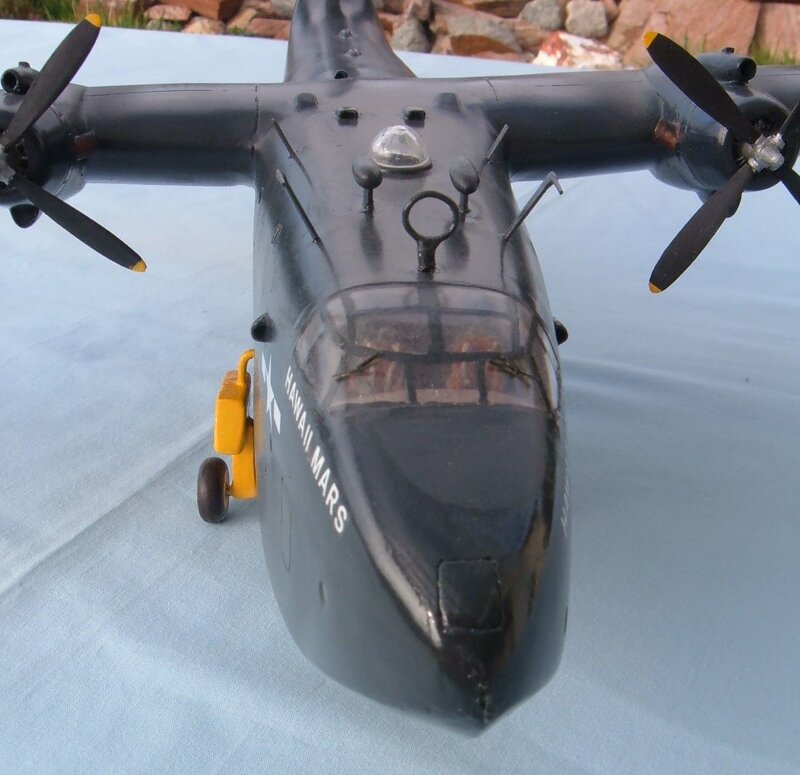 Revell Injected By arrangement with Internet Modeler webzine courtesy of Chris Banyai-Riepl and Bob Pearson. Fairchild - 91 Sword Injected By arrangement with Internet Modeler webzine courtesy of Chris Banyai-Riepl and Bob Pearson. 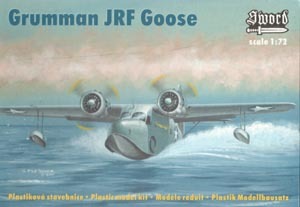 Grumman G-21 Goose Sword Injected By arrangement with Internet Modeler webzine courtesy of Chris Banyai-Riepl and Bob Pearson. Loening OA-1A Pro Resin Resin By arrangement with Internet Modeler webzine courtesy of Chris Banyai-Riepl and Bob Pearson. Saro A.19 Cloud Valom Injected + Resin By arrangement with Internet Modeler webzine courtesy of Chris Banyai-Riepl and Bob Pearson. Short Empire CMR Resin + Brass PE By arrangement with Internet Modeler webzine courtesy of Chris Banyai-Riepl and Bob Pearson. 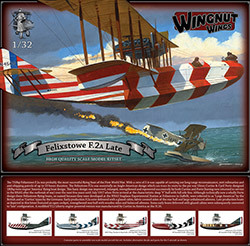 Felixstowe F.2A 'Late' Wingnut Wings Injected + Brass PE Courtesy of James Hatch and the Scale Plastic & Rail website.